​Georgia celebrates National School Bus Safety Week and Georgia School Bus Driver Appreciation Day in October! 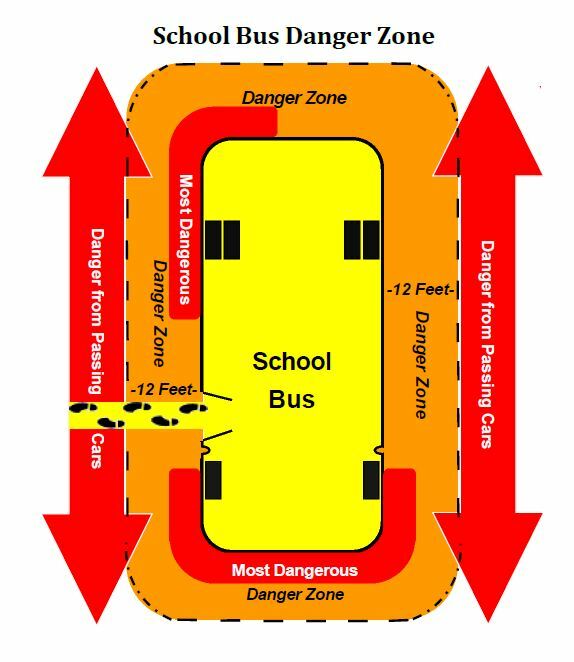 Schools and safety advocates throughout the state are using October as an opportunity to highlight the importance of school bus safety. Here is a Coloring Book I put together for Room 30. It covers most, but not all of the safety rules pointed out. 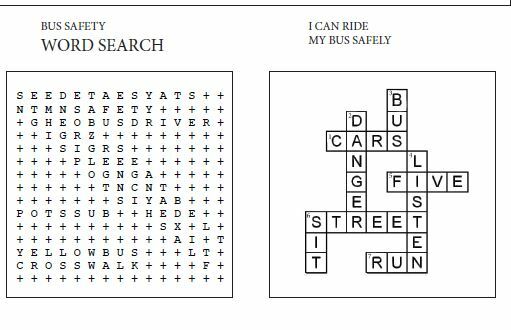 There is also a Certificate at the end of it, a wordsearch and a crossword. You could show this on the projector and do the crossword together.